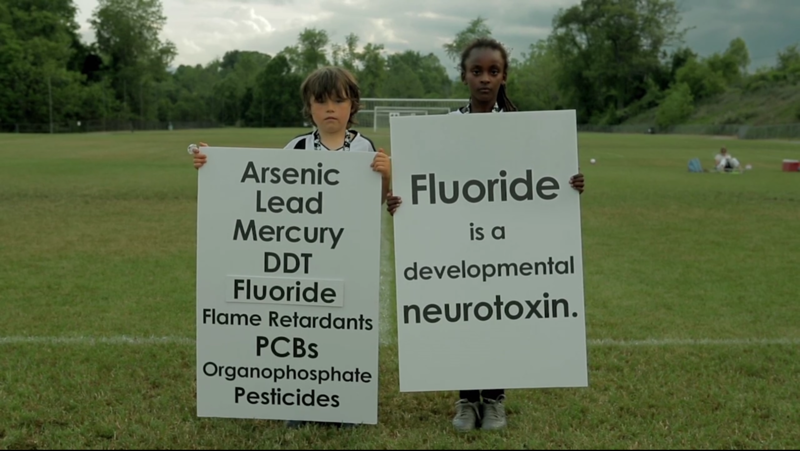 Fluoride now sits alongside mercury, lead, and PCBs as a chemical known to be toxic to the developing brain. 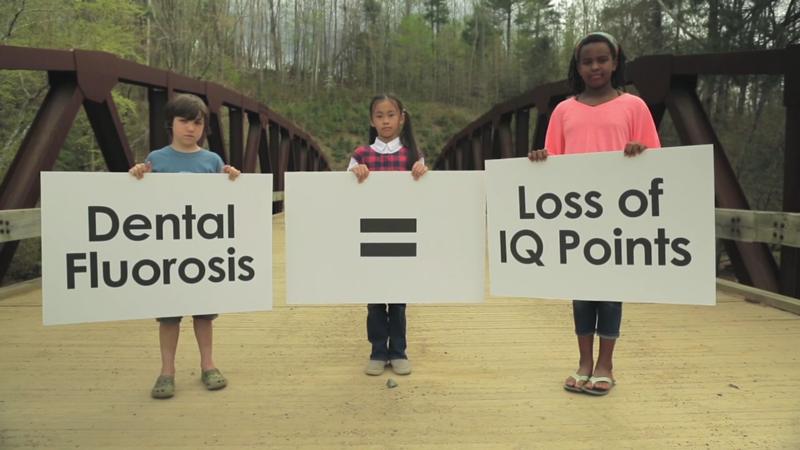 Are we willing to risk our children’s brain and thyroid health? What are we doing to our babies? Our documentary reveals the shocking truth about the harmful effects our Flouridated water supply is having on our precious children. Donate today to our campaign to end this silent threat. Even a little bit of poison at a critical time of a child’s development can have lifelong consequences. We are volunteer Moms, and we are deep in a Federal landmark lawsuit, to end the artificial fluoridation tainting our water supply, which we now know lowers IQ points, and increases ADHD and hypothyroidism in our precious babies and in our citizens. We are winning, against all odds, but we need help to beat the EPA and save our children. Fluoride crosses the placenta during pregnancy which can cause lifelong damage including lower IQ, hypothyroidism and ADHD. A baby drinking formula made with fluoridated water receives 200 to 250 times more fluoride than breast milk and, unlike other age groups, a newborn infant’s entire caloric intake comes from liquid. 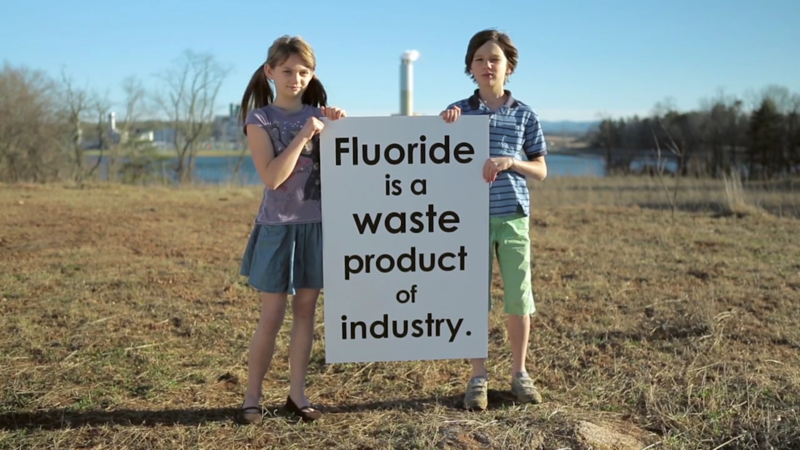 Other emerging health concerns from infant fluoride exposure include reduced IQ and thyroid impairment. The majority of the fluoride in our tap water is hexafluorosilicic acid. This acid is captured by wet scrubbers, which are put in industry smokestacks to reduce air pollutants such as fluorine, nitrous oxide, and sulfur dioxide. This is what our babies are drinking. Since 1945, a few dentists and scientists determined that fluoridation might reduce 1 cavity over a lifetime, but there were never clinical trials on inflammation and arthritis, the thyroid, the immune system or on the brain. None. Nor did science know how vulnerable a fetus was. What have we done to our babies?